If a pining for the past is a sign of social disquiet, then 2014 must have been a worrying year for the perfume industry: a significant proportion of new releases focussed on bygone eras, presenting 'retro' aesthetics in an attempt to win over an increasingly apathetic public. This was particularly apparent in the number of old-school leather scents which hit the shelves. Granted, several of them were very good indeed - you'll find a few below - but they did suggest that scent-makers' creative endeavours were in a holding pattern, unwilling to stray too far from a familiar flight path. We've nearly made it, folks. We just need to get through that pile of mince pies in the corner, the presents under the tree, the turkey in the oven... and then we'll be home free. 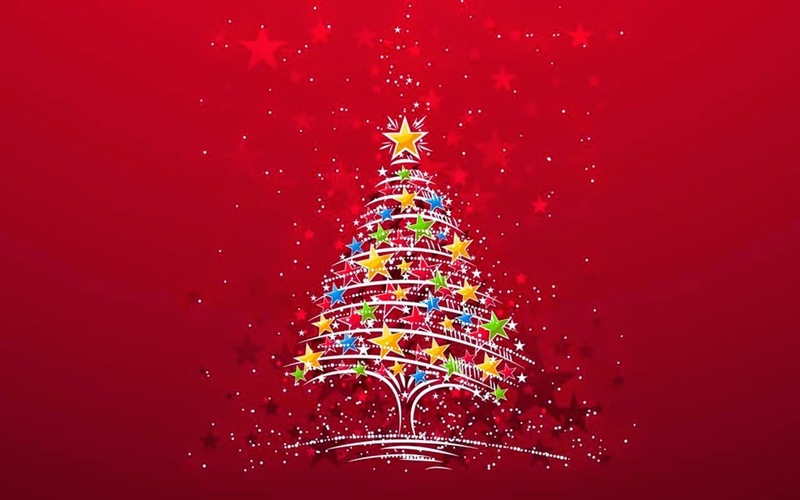 I'd like to wish all of you the very best for the festive season. I hope you find the time to relax, unwind and dig out those old samples you've been meaning to sniff for months. 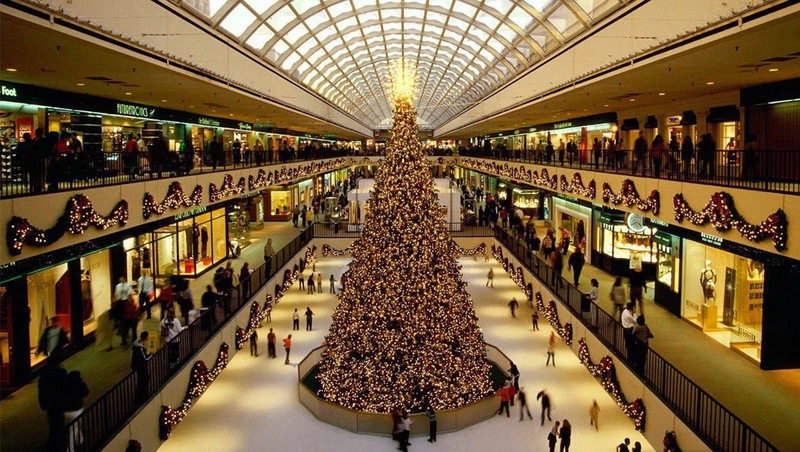 Please come back on Monday 29th December for my round-up of the best perfumes of the year. 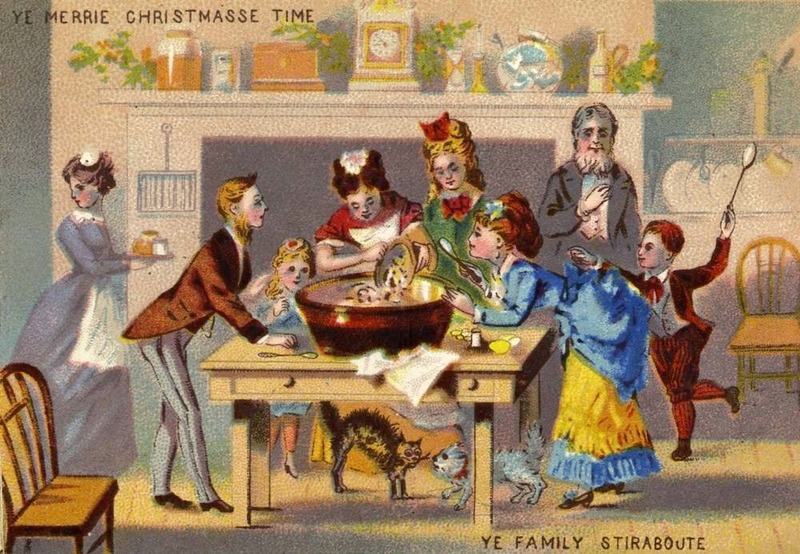 Until then: enjoy the feasting! 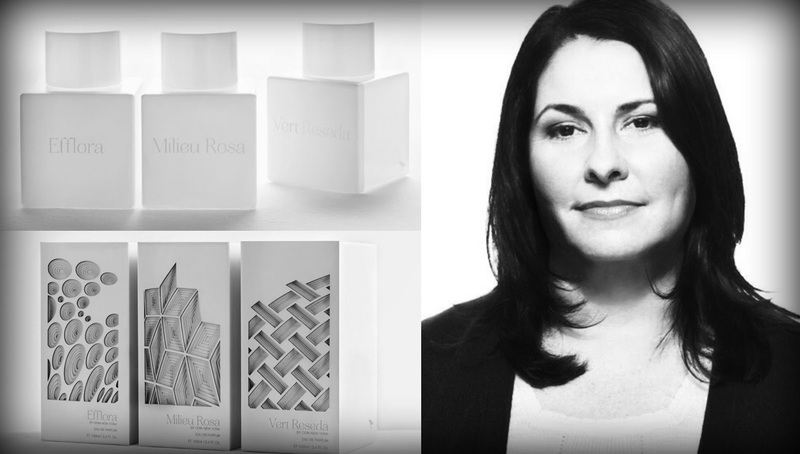 When I interviewed Papillon's founder, Liz Moores*, I told her that, putting aside the issue of personal taste, the most striking feature of her debut scents is that they are extremely well-rounded and finished in comparison with other niche creations. 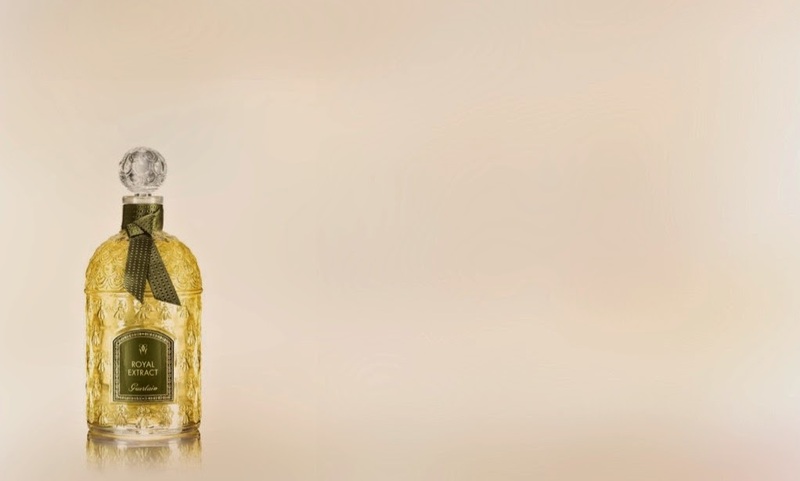 Several non-mainstream fragrances display a cheerful roughness around their edges - indeed, in some cases, this is their most endearing feature - but Moores' work conveys a maturity and craftsmanship entirely at odds with her low levels of experience and her claims about a lack of formal perfumery training. I guess she's just talented, pure and simple. When faced with an array of scented materials, her head and her hands know exactly what to do. I seem to have written about the current formulation of Mitsouko in all my usual haunts except, ironically, on this very blog. So I've decided to take a few minutes to remedy the oversight, mainly because the end of the year is almost upon us and I want to strike this off my To Do list before we hit 2015. I realise that the blogosphere has already gilded Thierry Wasser's re-working of Jacques Guerlain's 1919 master-chypre with layer upon layer of praise - and rightly so - but I'm eager to add my own voice to the compliments, just in case there's anybody out there who's in two minds about whether to get their hands on a sample of the stuff. Here's the second part of my compilation of Twitter mini-reviews published between July and September 2014. Pays homage to Mugler's Cologne. Citruses processed through a near-apocalyptic Steam Punk factory. Cogs and sprockets clatter and clang. Calcium fizzes. The female robot from Metropolis would wear this. Somehow, very 'right' for ELDO. Photo-real, finely-grated, tart lime zest segues into dewy floral and well-judged musk drydown. Lovely, happy work. I'd love to know what the thinking is behind Dior's creation of 'parfum' versions of their classic masculines. Yes, obviously, on one level, it's related to the beep of cash registers - they wouldn't be doing it if it weren't profitable - but I'd like to believe that a few non-commercial reasons are involved too. Perhaps it points towards the arrival of heavier, more opulent compositions for men. Or maybe it's further evidence of François Demachy trying to stamp his own identity onto the brand: he daren't mess around too much with the bestsellers, but if he makes up an alternative identity for them, then he can allow his creative urges to run a little bit freer. Although I remain a massive fan of the brand, I find myself unable to give an unqualified thumbs up to Arquiste's new The Architects Club (composed by Yann Vasnier). Several critics have been won over by what they've read as its gorgeous presentation of vanilla, but I haven't been affected in quite the same way. I love the scent's opening - an expertly-balanced, boozy, peppery evocation of the interior of Claridge's Fumoir - but as it develops, its complexity appears to diminish: to my nose, the vanillic drydown isn't as multi-layered and compelling as it could have been. Perhaps that's the perfume's inadvertent statement on the profession referred to by its name. Architects need to have an artistic temperament, but they must also ensure that their work is grounded in prosaic, physical realities. Maybe that's why the scent feels like it's holding back and keeping its more free-spirited impulses in check. It's a compelling explanation, but it doesn't make it any easier to accept that, as an olfactory representation of the Fumoir, the scent doesn't come across as sufficiently debonair. 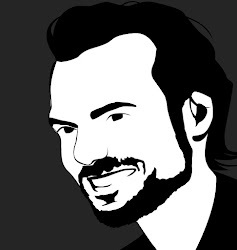 So when I met up with Arquiste's founder, Carlos Huber, at London's Bloom perfumery in October, I began our conversation by asking him why the vanilla in The Architects Club isn't more engrossing and more elaborate. Here's another round-up of my mini-reviews from Twitter, this time spanning the period July to September 2014. This new Harrods exclusive is actually the much-missed Attrape-Coeur by Mathilde Laurent. Attrape-Coeur was, of course, also known as Guet-Apens and was also released as an EDT called Vol De Nuit Evasion. Royal Extract is perhaps a touch more powdery and a bit less boozy than Attrape-Coeur, but it's essentially the same scent. And now, hold your breath for the crunch: a mere £285 for 125 ml. And it's a limited edition. Watch out, the 70s have just walked into the room. Or have they? The first thing that attacks you from Tom Ford's latest Private Blend is, appropriately enough, a bell-bottom-wearing, disco-ball-swinging, heavily-permed patchouli. It's brown, muddy and unashamedly unwashed. But then it changes. It ditches the dirt, boogies into the nearest wormhole and hurtles towards the 21st century. When it arrives, it seems to be radiating light from every single facet that had been caked with earth mere seconds ago. Suddenly, it's clean and gleaming. 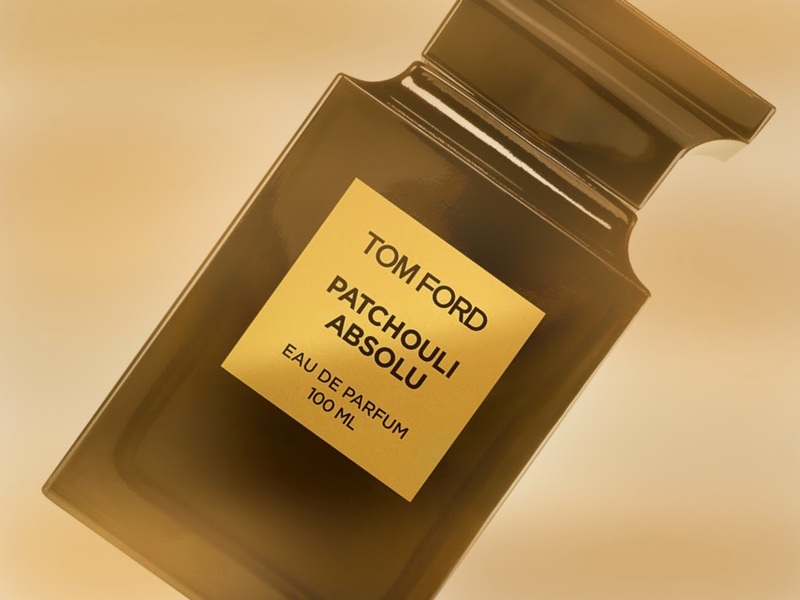 Indeed, this is Patchouli Absolu's most remarkable feature: it manages to retain the distinct, recognisable personality of its star material, but it also strips it of all the allegedly negative associations with the past. Congratulations! Please can you send your postal details to persolaise at gmail dot com, together with your three choices from the list of perfumes available in the Explorer Set format (see this link for more info). Commiserations to everyone else, but don't forget that Andy will be holding a different draw every day until the 24th. 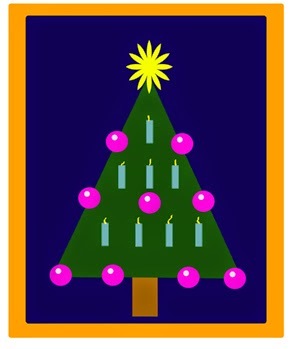 Please check out the advent calendar on his blog for more details. My thanks once again to Tauer Perfumes for making the draw possible. Whilst I'm trying to organise myself, you can take part in today's special give-away, which forms part of Andy Tauer's series of Advent draws. Once again, Andy has kindly asked me to take part in his festivities, which started on the 1st of December on Now Smell This and will continue until Christmas on Andy's own blog as well as various other sites. 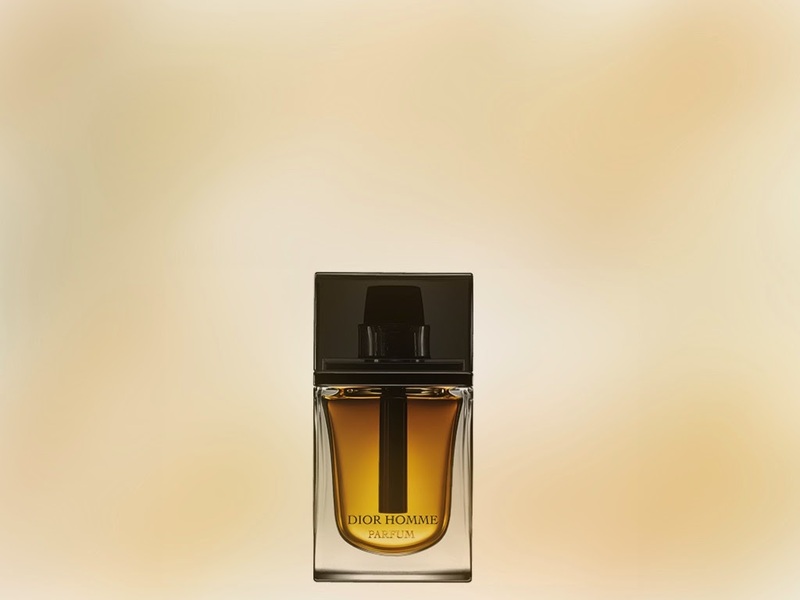 The prize is a Tauer Explorer Set, which consists of three 15 ml bottles. The winner will get to choose the three scents, but please note that not all of Tauer Perfumes' fragrances are available in the Explorer Set. For more details, please click here. To enter, please read the terms and conditions below and then leave a comment on this post on the subject of your favourite fragrance discoveries of 2014. What were your highlights of the year? Which new releases did you enjoy the most? Which oldies did you finally get around to trying for the first time? Please do take the time to read the terms and conditions carefully, as this draw is not open to readers from certain countries. My thanks to Andy Tauer for making this draw possible and for including me in his Advent celebrations. i) the draw will be closed at 6 am (UK time) on Friday 5th December; ii) the winner will be selected at random; iii) the winner will be announced on Persolaise.com on Friday 5th December; iv) if the winner has not made contact with Persolaise.com by Monday 8th December, an alternative winner may be selected; v) the winner's address will be shared only with Tauer Perfumes, who will post the prize to the winner; vi) readers from anywhere in the world are eligible to enter EXCEPT for those based in Italy, Spain, Croatia, Russia and Greece, as Tauer Perfumes does not ship to these countries; vii) by entering this competition, you indicate that you are able to receive alcohol-based perfume products in your country of residence; viii) the prize will be shipped for free from Switzerland, using FedEx; local taxes, VAT and import fees may apply; these will not be covered by Tauer Perfumes; ix) Persolaise.com takes no responsibility for the contents of the perfumes, particularly as regards potential allergens and/or harmful components; x) if the prize is lost in transit, it will not be possible for a replacement to be posted; xi) relatives of anyone associated with Persolaise.com are not permitted to enter. I'm not sure how it's perceived in the USA, but here in Britain, Odin seems to be one of those brands which are always slipping beyond the reach of most people's radar. 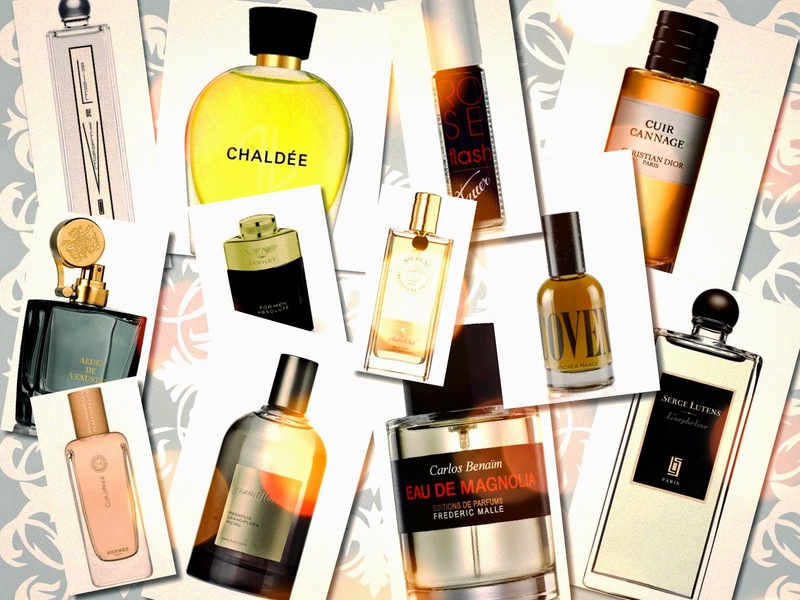 Its portfolio is sizeable and it's stocked in one of London's best perfumery departments, yet it rarely seems to generate much interest amongst scentusiasts, even though many of its wares are worthy of attention. 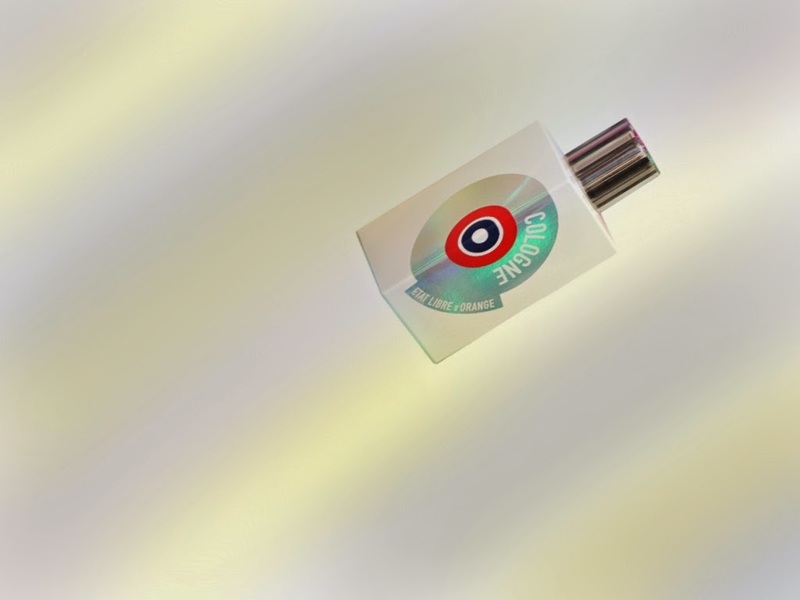 This low profile could possibly be on the brink of a transformation: the brand has just released a so-called 'White Line' - currently consisting of three fragrances - set apart from the signature 'black' range. Sometimes you just need to stick to what you know best. 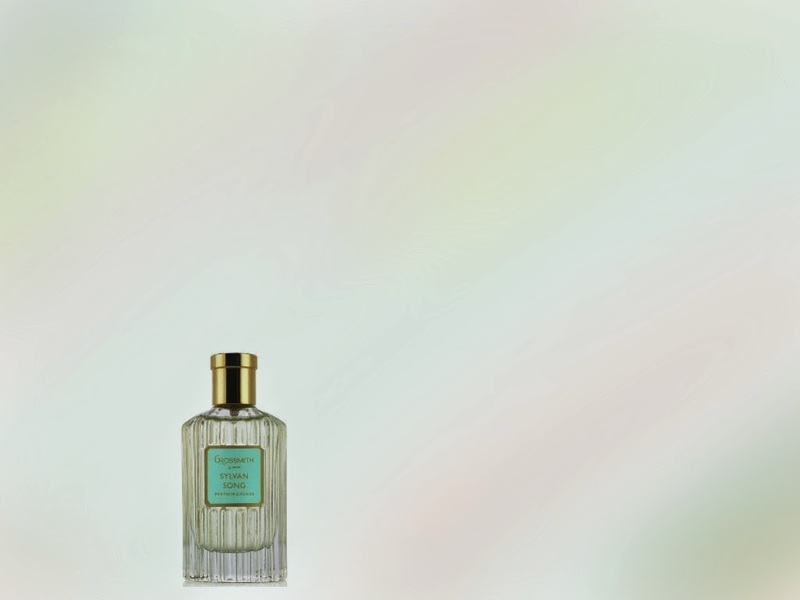 On occasion, the output of the revived Grossmith has been dismissed as mere 'heritage perfumery', but there's nothing intrinsically wrong with adopting a retro approach if the job's done well. Sylvan Song is a gorgeous case in point. Structurally, it's a familiar musky floral, with a citrusy top and a balsamic base. 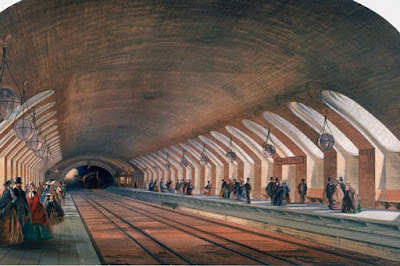 But the quality of the Robertet ingredients and the elegance of the composition make it impossible to dismiss. The metallic edge of the rose evokes YSL's Rive Gauche. The prettiness of the sweet peas echoes the lush optimism of Lauder's Beautiful. 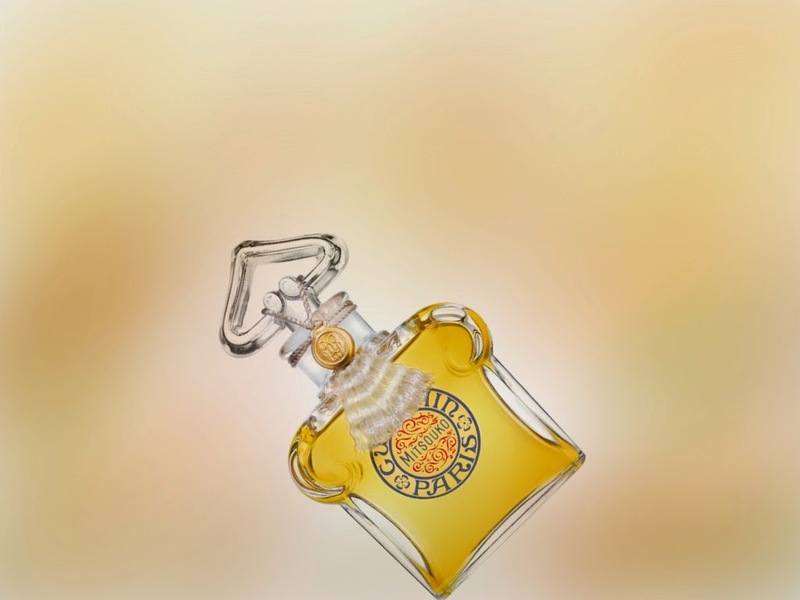 The seamlessness of the transition from fruit to petals to powderiness calls to mind Guerlain's Chamade. There isn't anything especially forest-like about the whole, but of course, 'sylvan' can also mean 'pastoral', which is pretty much spot on. Deep inside a wood, a glade is brought to life by a beam of sunshine. Flowers unfurl and blades of grass reach up towards the sky. And as the flora and fauna bask in the warmth, the sound of a lute strumming a Medieval tune weaves its way into the clearing, casting a gentle enchantment upon all who hear it. Delightful work.